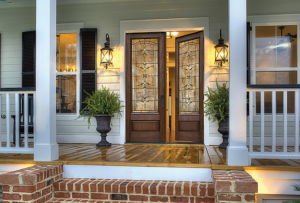 Hurricane impact-resistant windows and doors come in a variety of shapes and sizes. You can choose something highly decorative or a more minimalist style with everything in between. You are sure to find a window material and style to fit your unique tastes. You don’t have to know exactly what type of window you want. We can narrow that down during consultations. But you do want to pin down your general style so we can work together to bring that vision to life. While windows and doors may look similar in size and shape, the reality is they might be nothing alike. Hurricane and impact-resistant windows and doors are constructed differently. These designs from different companies and manufacturers are unique. You don’t have to make any compromises. With hurricane impact-resistant windows and doors you do not have to sacrifice form for function. You can have both! Obviously you want high security, strength, and longevity. This does not mean you have to settle for a utilitarian design. Lastly, you want to think about the use you have for certain window and door types. Fixed windows are great for expansive views and improved security, but offer absolutely no ventilation. 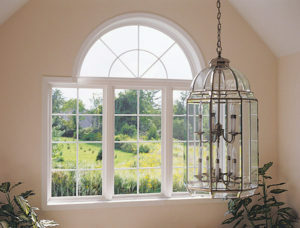 Casement windows on the other hand, can catch cross breezes for optimal ventilation, but window sizes must be smaller. There are various types of windows and doors available, and with the right combinations you can get the best of both worlds. When it comes to these types of projects you should get some personal guidance. There are so many pitfalls, errors, and wrong turns you might take. 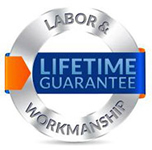 To be prudent, get suggestions from professionals experienced in the window and door industry. They will help you find the right solutions and help answer the questions you didn’t even know you had. That way you don’t end up with products and prices you are not satisfied with. 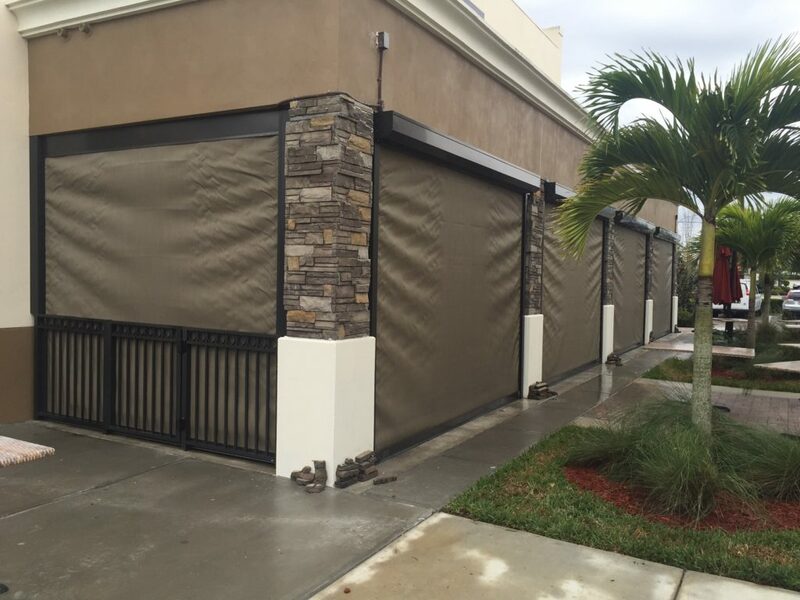 If you are looking to purchase hurricane impact-resistant windows and doors in Bradenton, FL, then you are in luck. At Armored Dade we guarantee complete customer satisfaction. 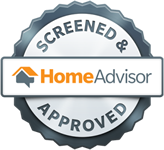 We provide free consultations and estimates as well as top notch products and installation. 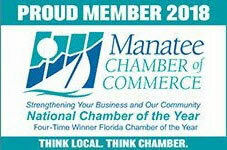 Get in touch with one of our professionals today by calling 941-798-9010 or stopping by 8112 Cortez Rd. West, Bradenton, FL. 34210.